On Monday, Louisiana’s Democrat governor John Bel Edwards took to the microphone on the House floor and gave his state-of-the-state address to the assembled legislators and the statewide viewing audience, and Edwards made sure to let us all know that after three years and change of his tenure in office all is well in the Sportsman’s Paradise. …we are putting this state back on a path to more prosperity, more opportunity. Sounds like an awfully rosy picture, doesn’t it? We can quibble with Edwards’ numbers, and we can show lots of evidence that he’s outright lying based on economic data and business surveys and so forth. At the capitol Tuesday, the head of the Department of Children and Family Services (DCFS) called on the legislature to give more money to help the state’s food stamp program, or the Supplemental Nutrition Assistance Program (SNAP). Marketa Walters says DCFS needs about $13 million more than is in the current Republican plan to pay the bills in 2020. Even though the department’s funding level would be the same as in 2018, she says her costs have gone up. Walters says she would have to cut food stamps if the current number does not change, but even she says there will likely be a solution, so those on SNAP shouldn’t panic yet. Keep in mind the House is budgeting with a lower revenue estimate than is expected, and this is just the beginning of this budgeting process, so lawmakers can identify these sorts of issues. Sorry, but this doesn’t compute. If Louisiana is doing so much better economically, and opportunities have broken out all over the state thanks to John Bel Edwards’ inspired leadership, and the state’s economy is a roaring tiger, then why does Marketa Walters need more money for food stamps? Costs going up? Yeah, maybe – though it’s hard to imagine the program’s overhead would rise all that much. Why wouldn’t that be offset by a smaller number of people needing food stamps in Louisiana? That demand is, after all, down significantly across the country. Is food stamp enrollment in Louisiana not dropping along with the rest of the country? If not, how do you claim that the state’s economy is taking off? Both things cannot be true. Either Louisiana’s economy is moribund and in need of better management, or Walters doesn’t need any more funding for the state’s food stamp program than she made do with last year. 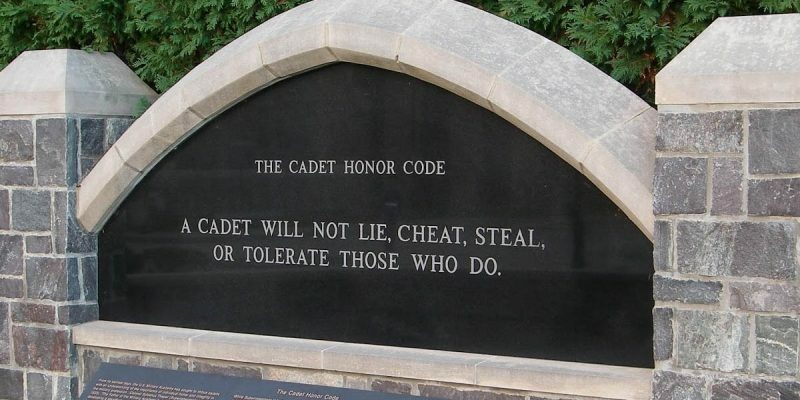 John Bel Edwards spent the entire 2015 campaign touting his adherence to the West Point Honor Code, which holds that a cadet will neither lie, cheat nor steal, or tolerate those who do. So is he lying, or is Walters?